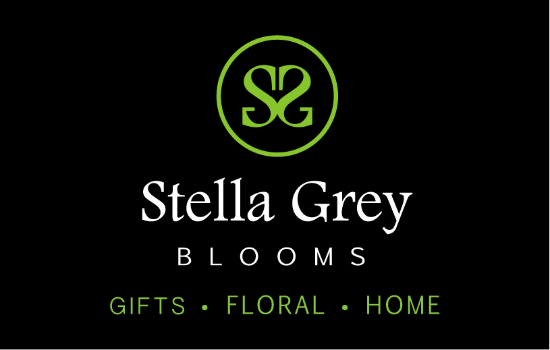 Thanks for visiting Stella Grey Blooms. 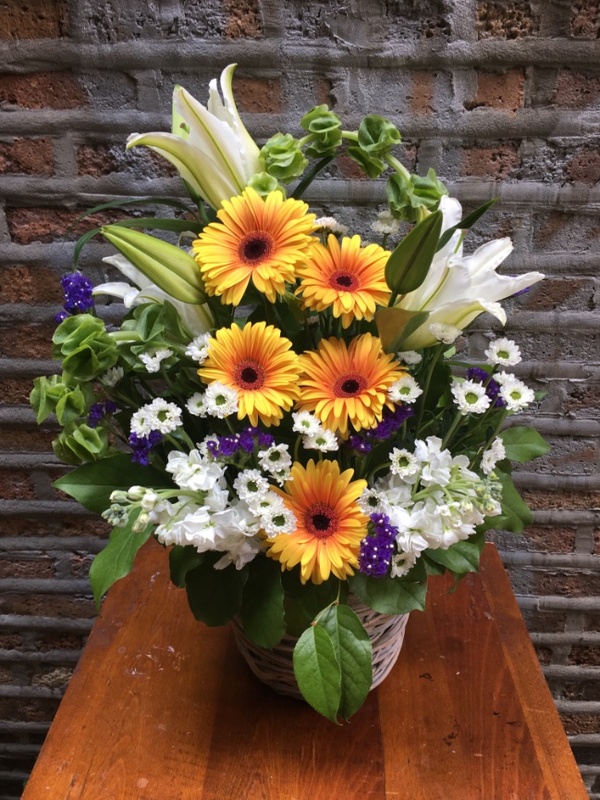 Request a floral quote for an upcoming wedding, event, mitzvah or funeral service by providing us some details and we will get back to you shortly. To view our most current projects, visit our Facebook and Instagram pages @stellagreyblooms. Other inquiries drop us a note, stop on by or call during work hours.